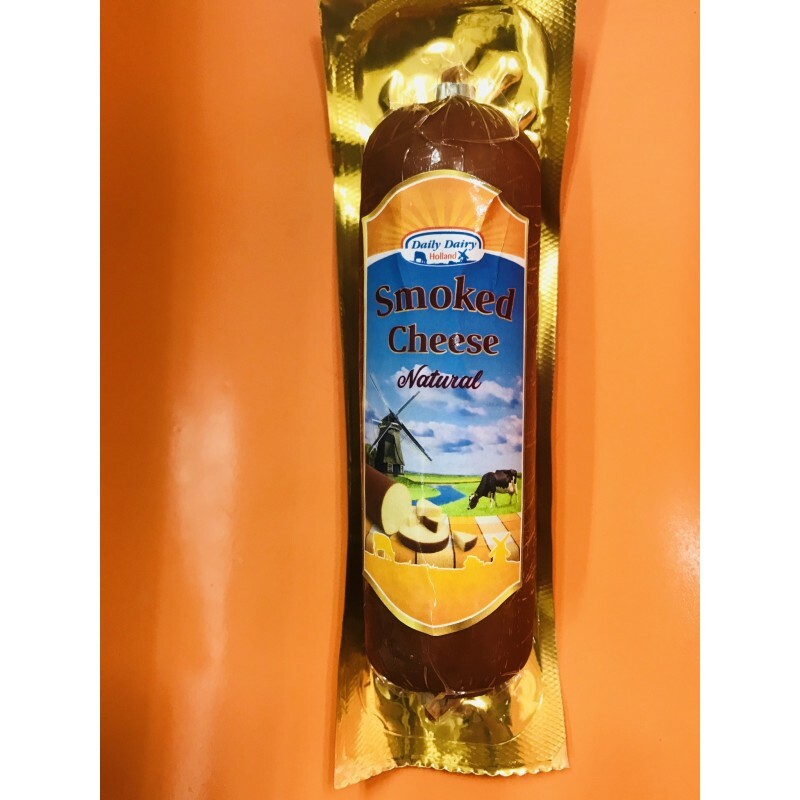 Smoked Gouda is made in a specific way. First Gouda cheese is melted and then smoked on willow wood in a smokehouse. 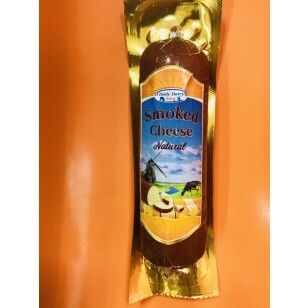 The smoke gives a unique flavour to this - sausage shaped - cheese.